A health trust has apologised to the family of a deaf man who had to tell him he was dying because a hospital did not provide a sign-language interpreter. Shenton also wrote it and used sign language in her acceptance speech. It was directed by Chris Overton – AKA Hollyoaks cage fighter Liam McAllister. Hearing loss group in Newtownabbey starting up for people who are hard of hearing, deafened wanting to meet other people for support, share ideas. Please pass this onto people who may be interested. 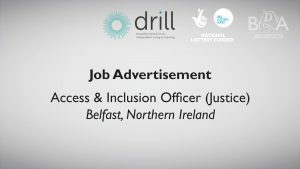 The British Deaf Association (NI) in conjunction with Queens University Belfast have secured funding from Disability Research on Independent Living & Learning to carry out research in the Justice Sector with the aim of enhancing Deaf People’s Communication Access to Justice in Northern Ireland. 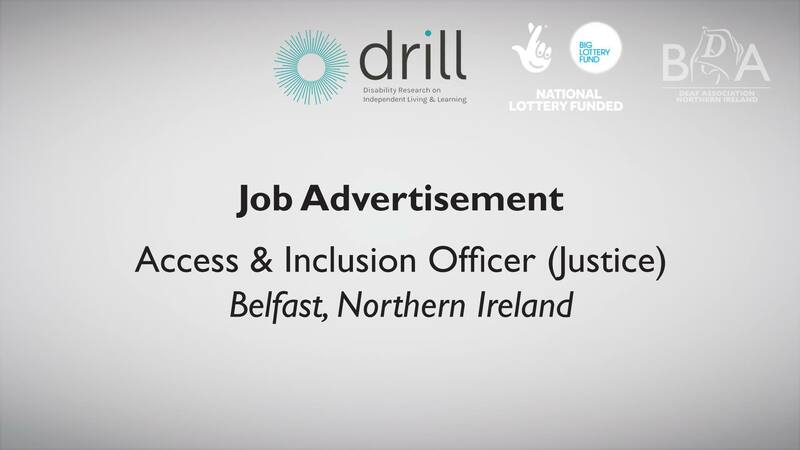 The British Deaf Association (NI) seeks to recruit an Access and Inclusion Officer (Justice) to work collaboratively with the partners and researchers to ensure the project’s success. 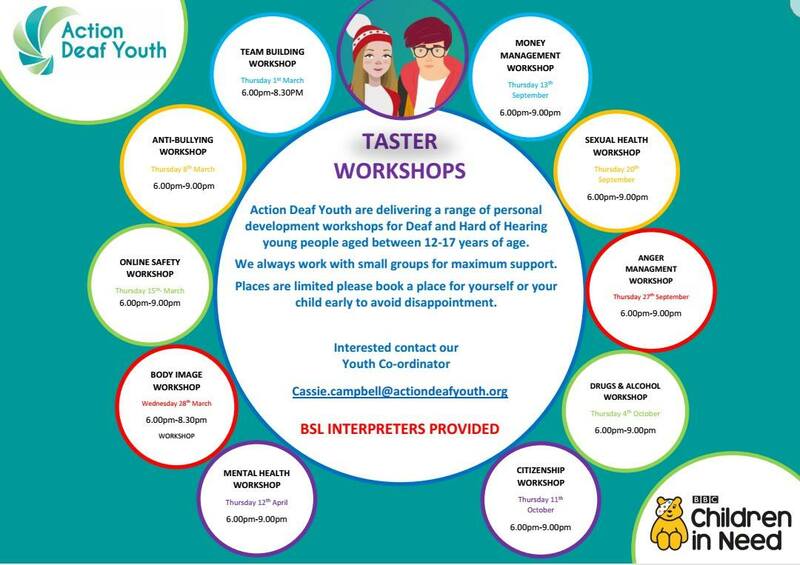 Action on Hearing Loss: New Year, New Courses! These courses are run by college and minimum 10 people needed. 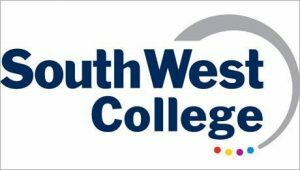 College funds sign language interpreters. Please email or text me to confirm your name. 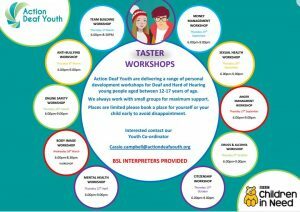 FREE Short taster workshops for Deaf and hard of hearing young people. 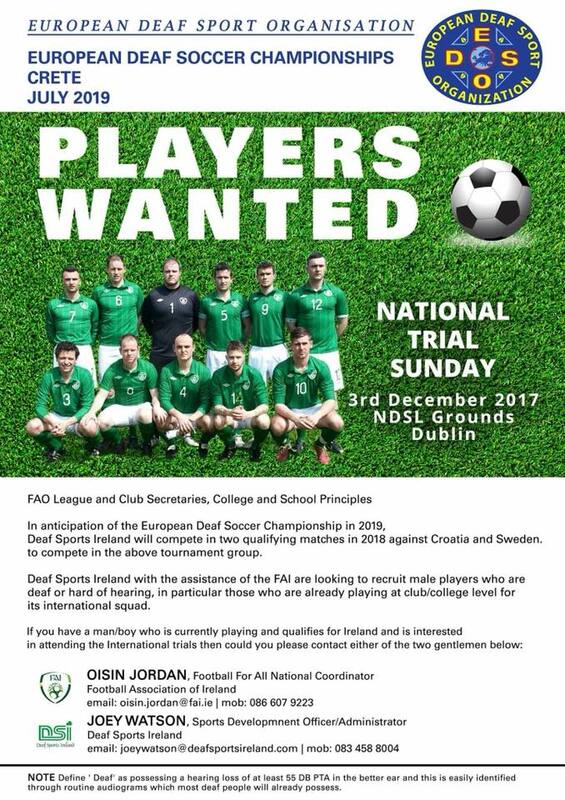 Don’t forget this Sunday’s football trial with the Ireland Men’s football team (3rd December 2017). The session will be at the Oscar Traynor Coaching & Development Centre, Coolock, Dublin 5. Training will start at 1pm and finish at 3pm. The session will be overseen by highly qualified football coaches. 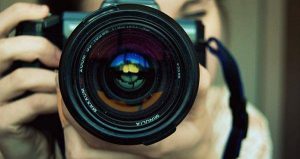 If you are interested, get in touch with me. You can message me in private if you have any queries. Stuart Hayden, the Ireland manager and I want to look at every possible deaf footballer. You will need to be born in Ireland (Northern Ireland/Republic of Ireland) or in receipt of an Irish passport and have a hearing loss, at least 55 decibels (bilateral – both ears) to be eligible to play for Ireland. We welcome players from all backgrounds including those who do not communicate in Sign Language. She has been a familiar face on BBC Northern Ireland News screens for 21 years, but Mary Kyle has managed to keep under the publicity radar throughout her career. Indeed, the majority of viewers would be hard-pressed to name her. Yet, the Omagh-born presenter provides an invaluable service to the 3,500 sign language users who tune in for the daytime news at 1.40pm, a popular slot before Doctors. 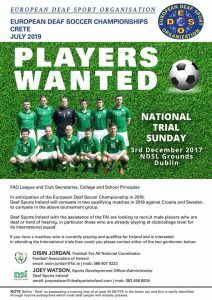 Belfast Deaf United is looking to strengthen the squad. 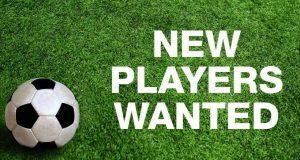 We currently play in the Belfast District Football League Premier Division and if you think you have the qualities and attributes to complete for a place in the first eleven, get in touch. You can send a private message on this Facebook page. We train at Belvoir every Wednesday evening 7pm-9pm. You are welcome to train and see how it goes. 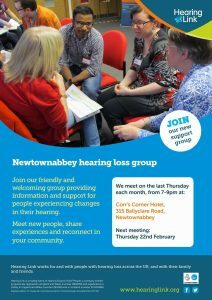 You do not need to have a hearing loss to join the club. 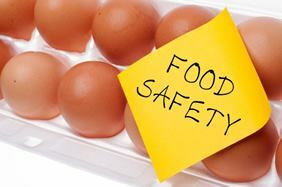 We welcome individuals from different backgrounds.